Achieving success takes more than just lucky charms. As parades and celebrations for St. Patrick’s Day fill the calendar during March, it’s a good time to remember that “pot ‘o gold” results aren’t waiting at the end of a rainbow. Driving for results takes dedication and effort. Make sure you have absolute clarity of what you’re aiming for. Without a clear objective, achieving success will be as elusive as finding a four-leaf clover in a field of grass. Write down what you want to achieve, whether it’s business-related such as sales, or personal such as achieving a healthy lifestyle. There’s no luck involved, but there is magic in the act of making this commitment to what you want to accomplish. Create your own roadmap for the drive for results with a solid plan of action. Make your plan a “living document” that allows pivots and adjustments when you encounter bends in the road. 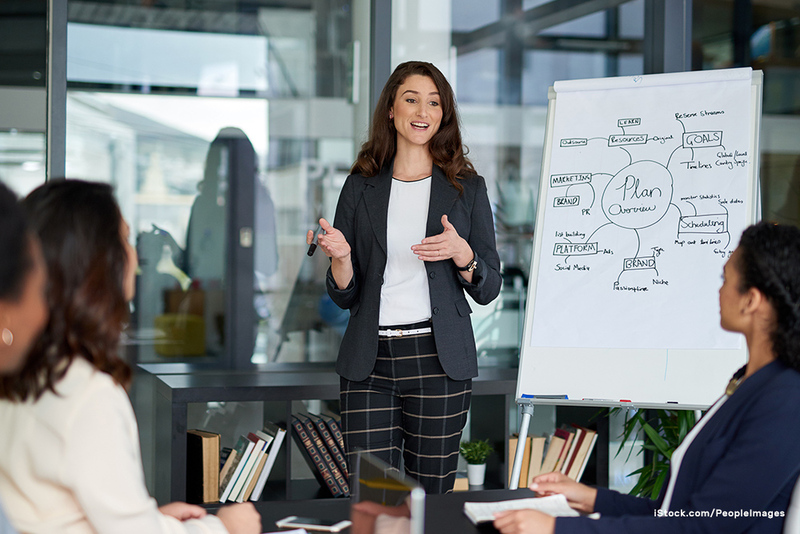 Adapting the plan to changing circumstances doesn’t signal failure – think of it as a fork in the road that allows new learning to keep you moving ahead on the road to success. 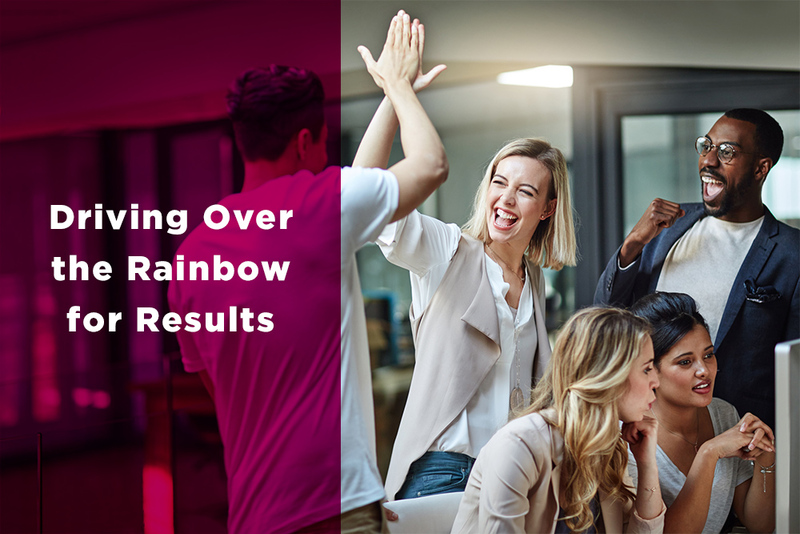 In the same way you can enjoy the beauty of a rainbow that you can touch and feel, even just visualizing your desired results and saying them out loud will bring you closer to your goal. External preparation is focused on learning skills and expanding knowledge on subjects that will help you move forward. Internal preparation means getting ready for “the grind,” which requires time, mental endurance and resilience. Driving for results to make your dreams comes true happens through dedication and commitment – with our without a bit ‘o luck. Most importantly, be fearless in your quest to find a real “pot of gold” on the road to success. Thank you. You’re almost done.